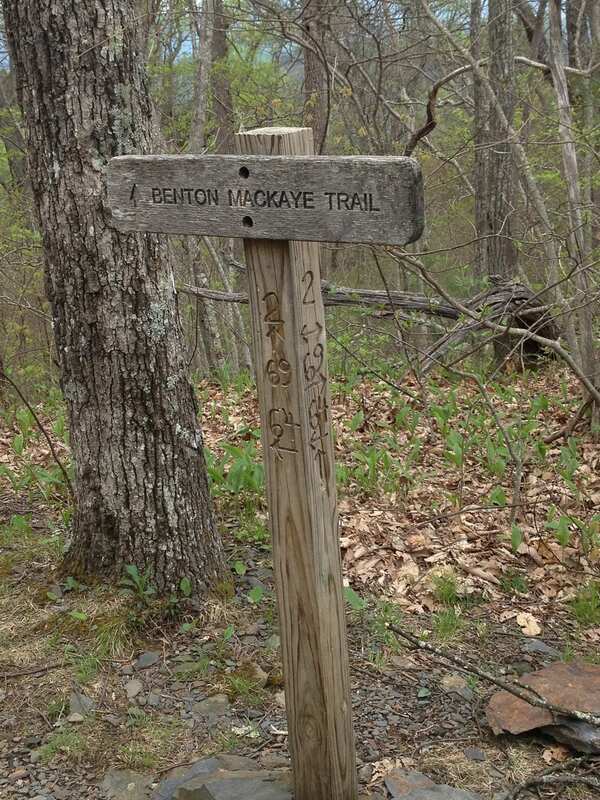 CHERRY LOG, Ga. – The Benton MacKaye Trail Association (BMTA) is seeking volunteers to help with trail maintenance for an upcoming work trip. 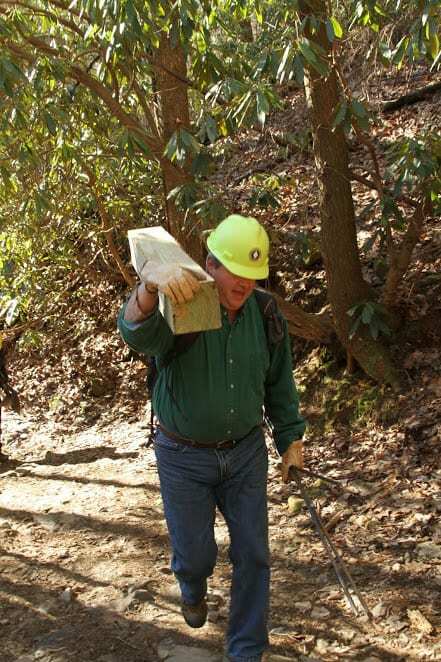 According to Barry Allen, Georgia work trip coordinator for the BMTA, a work trip is planned for Saturday, Feb. 10, on a section of the trail on the Sisson Property near Cherry Log. 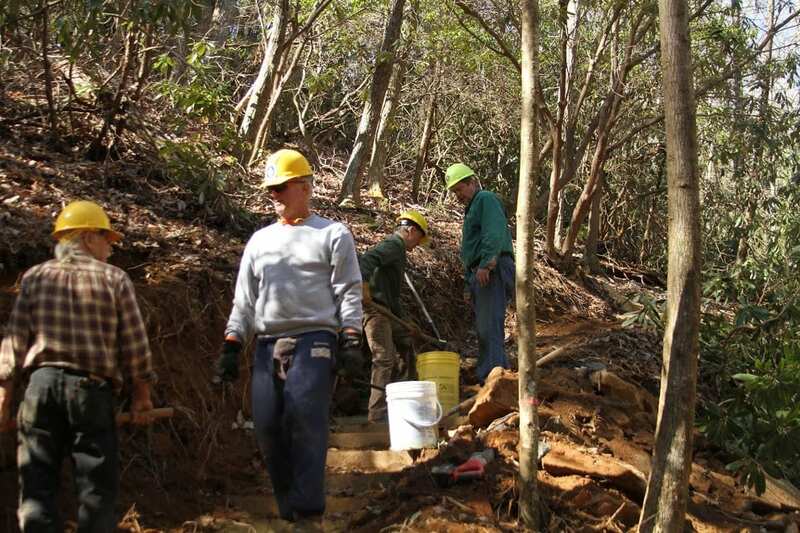 This month’s Georgia work trip will focus on tree removal, water diversion work, and installation of vertical 6×6’s with BMT diamond blazes to mark confusing areas of the trail. Allen stated at least one saw crew would be needed on the section to remove trees in a few locations. Allen also stated, despite of the possibility of a federal government shutdown over the weekend, the work trip will continue as planned since the work section is located on private lands. Typically, work trips are not allowed in the National Forest sections during government shutdowns. Those interested can meet either at The Village Restaurant in Blue Ridge for breakfast at 8 a.m. or at the Craddock Center parking area at 9 a.m.